Until now, parents have been customers, kids as users … now teachers are key too and will help spread the news about apps. There will be schools LOOKING for apps so places like #LaunchpadEDU will be key. 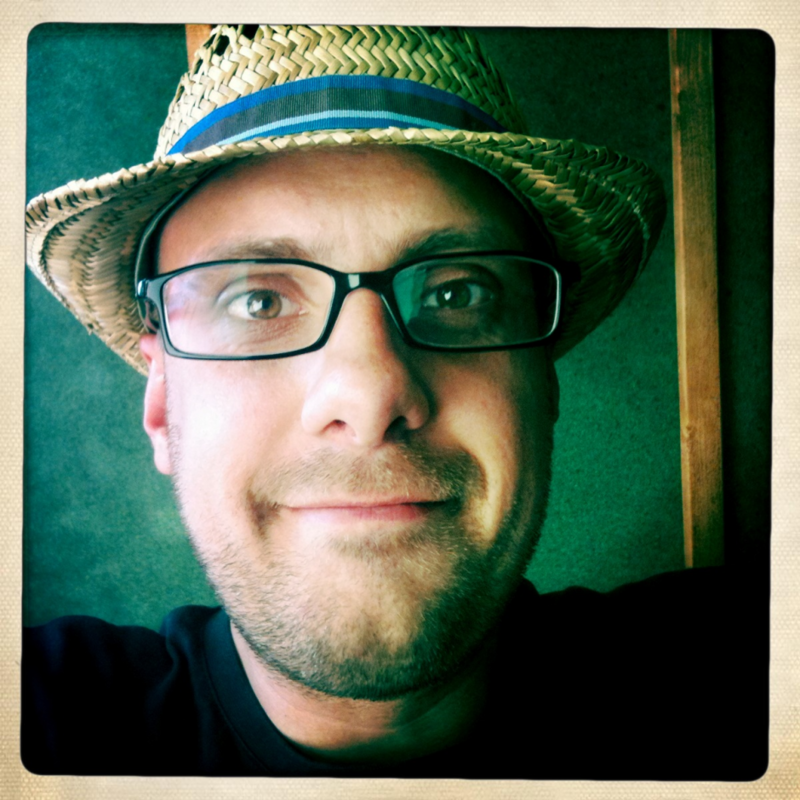 Stuart Dredge – self-proclaimed geek-journo – writes the Apps Blog for the Guardian http://tinyurl.com/50kidsapps, and also Apps Playground http://tinyurl.com/2012top50 (which he founded with his wife – and which has articles for parents about apps for kids). Trained as journalist, he had children at the same time as Apple gave birth to the iPad, so he’s increasingly outsourcing his research to his children! Angry Birds have 263 million monthly active users. Angry Birds Toons (Loony Tune inspired short animations) are mainly watched through their own apps, and registered 400million views. Rovio have built a brand but also a distribution system where traditional broadcast methods aren’t needed. Be realistic – it’s really hard to make money from children’s apps and hard to get discovered on the App Store. The holy grail is to be spotted and curated by Apple as this is the biggest driver of uptake. It’s not even in that some companies are making vast sums and most are struggling to break even, but because of the single market place on App Store – where Apple are only concerned with great content – new brands can compete toe to toe with established big brands. With traditional gatekeepers gone – one can upload directly without a distributor, but the downside is there’s no marketing or shop window that comes with that. Some sections of the UK media (ahem, Daily Mail) pounce on the stories of children are inadvertently spending hundreds of pounds on IAPs (in-app purchases). The stats can be eye-watering: Puzzle & Dragons (an adult game from Japan) is making £3million+ a day from IAPs. Even kid brands such as Sponge Bob, My Little Pony, Madagascar, Snoopy have apps that have IAPs for single purchases of £60+. It’s a hot topic of debate: Children have that amount spent on them in the real world, so is it just a lack of appreciation that there is an equal value attached to virtual purchases? As a BBC reporter recently put it: “If you are the one doing ethical but well-monetised content, you are going to win in the long term” – so the current thinking is that this is an issue of trust over time and the goodies will prevail. Apps are emerging that use TV techniques of video and narrative storytelling. “Justin’s World: Goldilocks and the Three Bears” blatantly uses the style of the Something Special TV series. “My First 101 Words” has videos of children acting out words. There’s an attempt to explore and exploit traditional animation on tablets too: “Disney Junior Appisodes” sells new episodes as IAPS. And examples like “Leo’s Pad” marries Pixar type animation with some interactivity. “Little Zebra Shopper” – Print out pdf of products for a play shop, cut and fold to create an item and use the iPad as a barcode scanner, so kids can play shops. “Mr Shingu’s Paper Zoo” (which received a big Apple push – a bought app, no IAPS) – create your own origami paper zoo – has making instructions for physical animals, but can care for virtual animals like tamogochi. “Sneak” – A run around game – where kids have to hide and sneak up to a monster character on the iPad screen before the monster realises. Julia Donaldson, author of the Gruffalo brand refuses to have Gruffalo apps as she feels it distracts from the reading. So are other creators afraid of giving up control of their stories? Apps like Zeebox are all about second screen interaction – using an app while watching TV (so one could argue that the TV is becoming the second screen as concentration is devoted more to the iPad). What isn’t being explored is how TV can embrace this. What could TV do with Snapchat – an app where pictures uploaded disappear after a time without a trace … exclusive snapchat from a character mid-TV show?